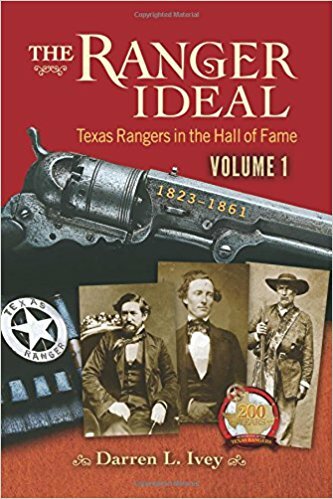 The following books, recognized by the official State seal, are official publications of the 1823-2023 Texas Ranger Bicentennial™. 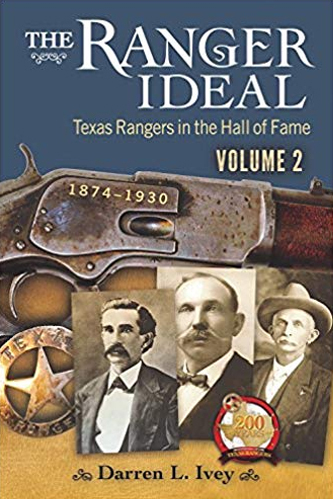 They are available through the Texas Ranger Hall of Fame and Museum store (toll free 1-877-750-8631) and other booksellers. Sales through the museum store benefit the educational and preservation programs of the museum. 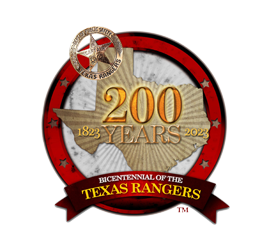 Help preserve a Texas Legend and an American Heritage™ for future generations! Sadler, Charles H. III, Louis R. Harris. 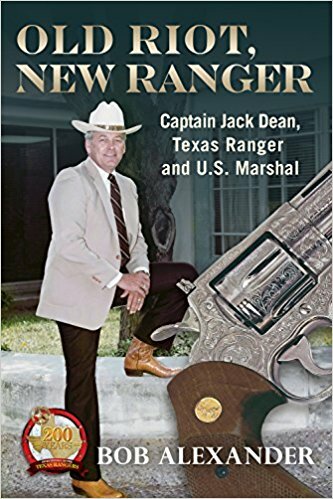 Texas Ranger in Transition 1920-1935. Norman: University of Oklahoma Press, 2019. Ivy, Darren L. The Ranger Ideal, 1935-Present, Vol. III. Denton: University of North Texas Press, 2020.